This entry was posted in collectibles news and tagged classic Mini toys on June 6, 2014 by James Day. 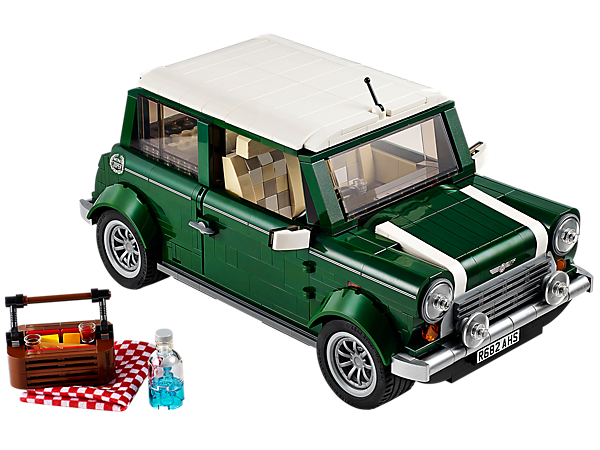 LEGO just announced it will release a LEGO Creator set featuring the Classic Mini Cooper in British Racing Green with a White roof and bonnet stripes. The 1,077-piece set will sell for $99. After August 1, 2014, buy it from the official LEGO Shop.